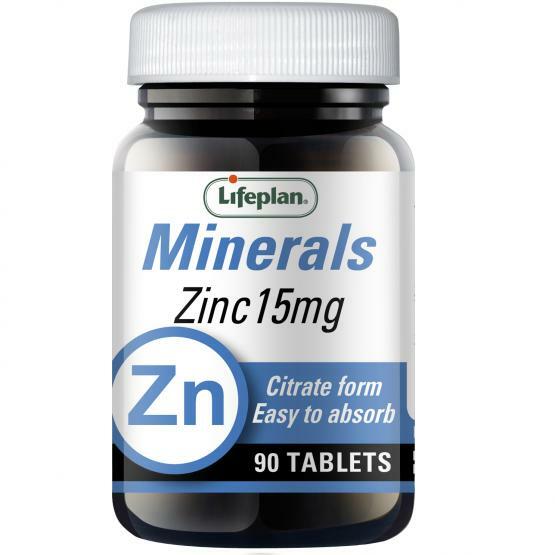 Zinc Citrate 15mg X 90 Tablets is an essential trace element. Zinc contributes to normal DNA synthesis, normal fertility and reproduction and contributes to the maintenance of normal bones. 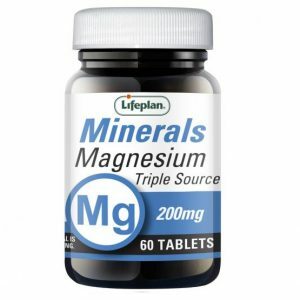 Zinc contributes to the normal function of the immune system. 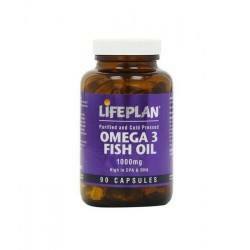 Lifeplan Zinc Citrate tablets provide 150% of the Nutrient Reference Value and come in an easily absorbable form. 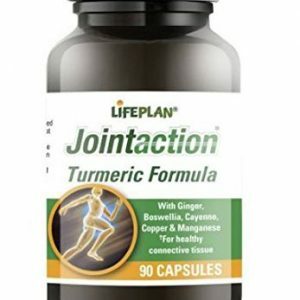 As a supplement, take one tablet daily, with a little liquid.